An international expert professor says diabetes services for older people are “too fragmented” leaving them “vulnerable to poor health” in the later stages of their lives. Professor Alan Sinclair, from the Foundation for Diabetes Research in Older People and Diabetes Frail, is a recognised specialist in the field of diabetes among older people. 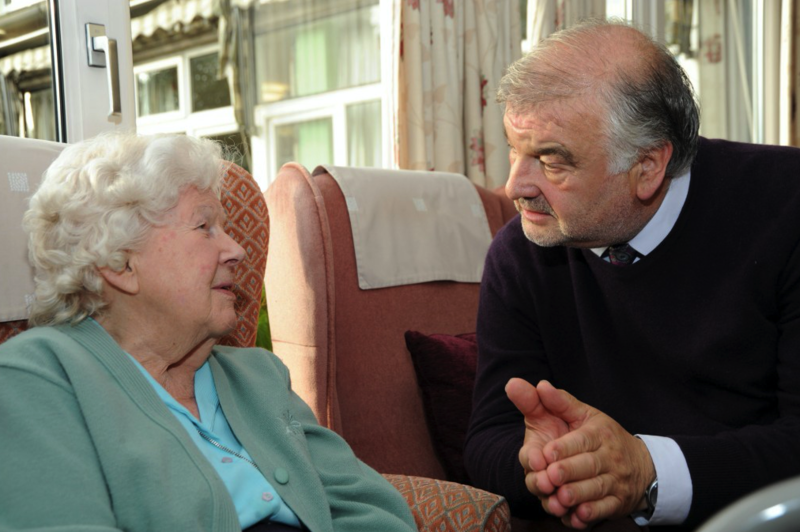 He has carried out a number of research papers into the subject, more recently investigating diabetes services carried out in care home settings. Professor Sinclair said: “Our review of research findings are quite worrying because we’ve found the level of diabetes care remains fragmented, which means many older people are becoming far more vulnerable to poor health than they should be. 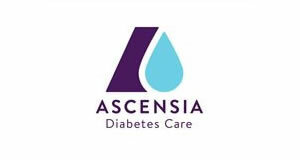 “We believe more than a quarter of care home residents have type 2 diabetes, and it’s imperative those with the condition – at whatever age or domicile – carry out proper management. If the patient fails to control their diabetes, it can lead to frailty, dependency, disability and reduced life expectancy. 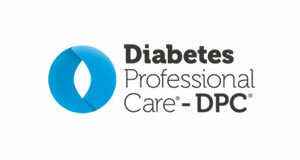 Professor Sinclair, who has provided advice to NICE, Diabetes UK, ABCD, the Joint British Diabetes Societies, Care Quality Commission (CQC) and the UK Government Department of Health on matters relating to diabetes in older people, is speaking ahead of this year’s Diabetes Professional Care 2018 (DPC2018). A figurehead among the diabetes community, Professor Sinclair will present on the second day of the UK’s largest diabetes national conference where he will discuss the benefits of individualising diabetes care for older people. 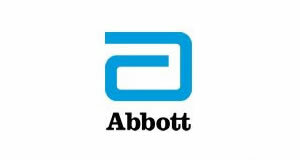 Professor Sinclair added: “High-quality individualised care for older people with diabetes would be hugely beneficial. Multiple comorbidities associated with ageing, combined with the increased prevalence of geriatric syndromes and frailty, contribute to the complexity of managing diabetes in older people. Professor Sinclair is among a series of high-profile speakers who will take to the stage at DPC2018 in November. 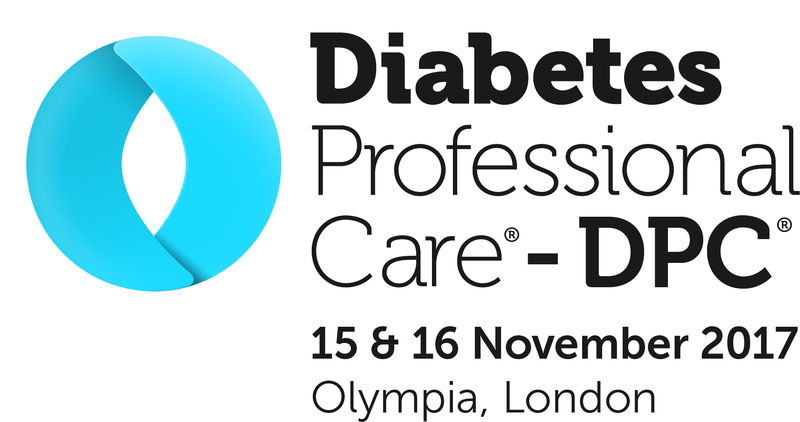 The two day event is the UK’s only national, free-to-attend and CPD-accredited conference for healthcare professionals involved in the prevention, treatment and management of diabetes, and its related conditions. Taking place at London’s Olympia on 14 and 15 November, it invites delegates to attend presentations and workshops on a variety of topics, such as the childhood obesity strategy, type 2 diabetes reversal and diabetes burnouts. Click here to register for FREE for this year’s DPC.